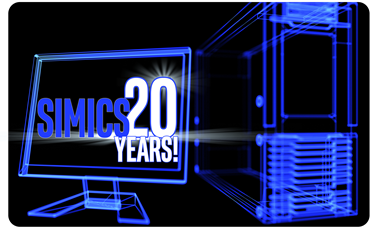 This demo offers an interesting look at Simics simulation technology now and then – what required some rather extensive tinkering at the time can today be reproduced using a single script with the standard product. And a sufficiently large server with plenty of cores and RAM, of course. Read all about the technology tricks and details in the Intel blog post. 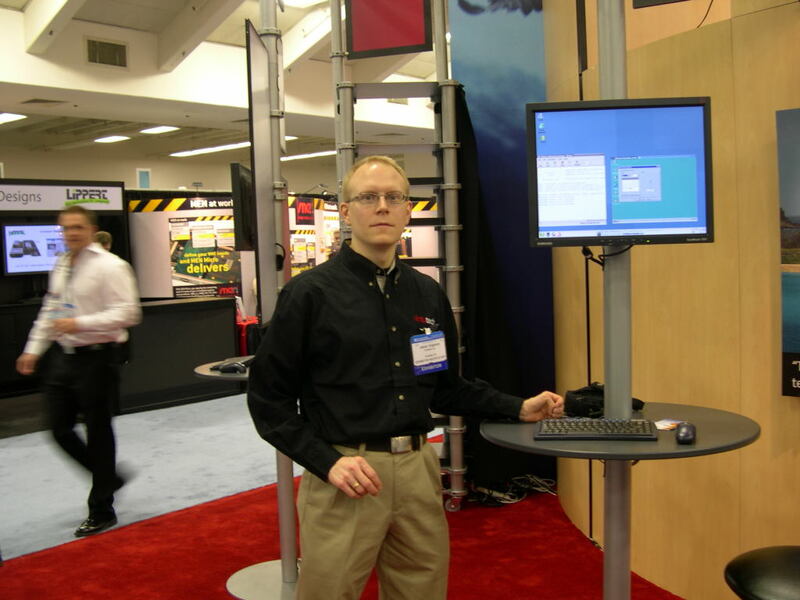 Here I am, presenting another demo at the conference, a Windows XP setup running on top of an Intel target. We used it show off the speed of Simics, and in particular the great effect of hypersimulation. As to the outfit I wear… the rather baggy beige Dockers pants and the not particularly tailored shirt were how things were supposed to look back then.